This one is the most obvious answer, due to the fact that she doesn't appear in Episode III and also due to the fact that we already know that most Jedi get killed in Order 66. However, despite how obvious it might look, I honestly doubt the show will end up killing her. For one, the show started with Ahsoka's story and it is more than likely that it will end with hers, and since the series will likely go to demonstrate some of the events that lead up to Revenge of the Sith, such as the ones depicted in James Luceno's novel Labyrinth of Evil, her death should be something present in the minds of the main characters. Even if it wasn't Anakin's fault that she died, it would still reflect poorly on him, and it would make the decision of the Jedi Council to promote him on being in the Council all the more complicated. You are also left wondering why she isn't even mentioned in Episode III. This one is a tricky one for starters, due to the fact that so far Ahsoka's relationship with Lux as left off in the Onderon arc is more ambiguous than ever. She might leave the Jedi in order to be with him, but it is even more unlikely than the previous possibility, mainly due to the fact that Ahsoka leaving the Order would severely undermine her character. Lux might have something to do with saving Ahsoka from death though. 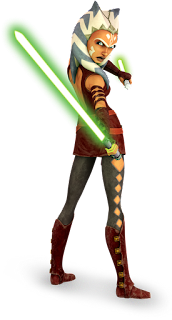 To be honest with you, unless the show ends up demonstrating another possibility, the only reasonable way Ahsoka can survive the Jedi Purge is the following way: Ahsoka is sent on a mission while the events of Episode III take place. Anakin doesn't mention her because well, she's just out in a mission temporarily. When Order 66 takes place, she might either get lucky and survive like Obi-Wan, or end up dead like almost everyone else. How she survives is anyone's guess, whether Lux saves her or whether Rex ends up not shooting her, or something else. It would leave future media open to address what happened to her, and it leaves open the possibility of her appearance in Episode 7. How she gets all the way to the events of Episode 7, would leave several stories to depict what happened to her. 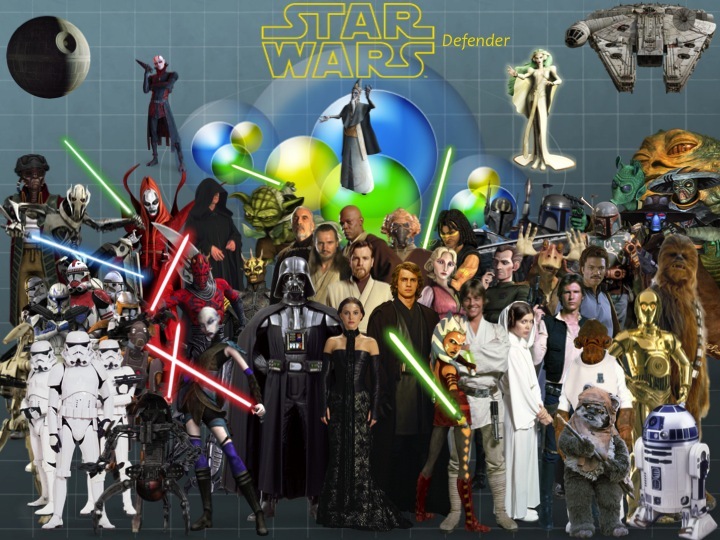 Who will be the villain(s) of Episode 7?